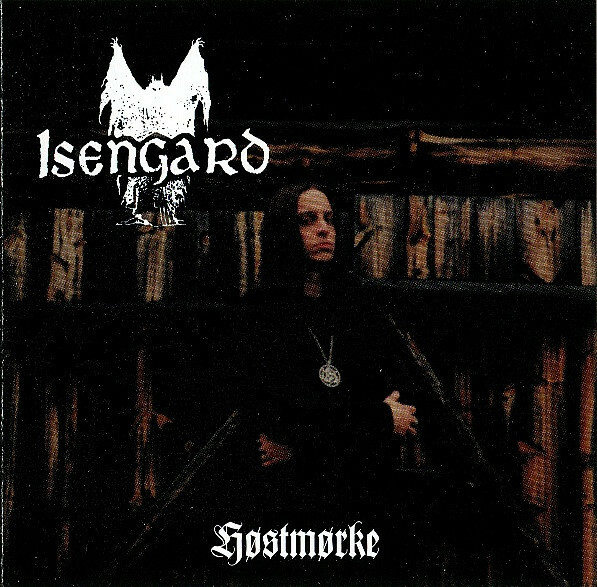 Isengard is a solo project, formed in the late 1980ies, which features Fenriz from Darkthrone. He made this project because he had ideas that didn't fit into Darkthrone; he didn't want Darkthrone to become progressive. The main inspirations are Norwegian culture and old superstition, and the music can be described as a mixture of Folk/Doom/Death and Black Metal. Two albums were recorded and released by Fenriz. 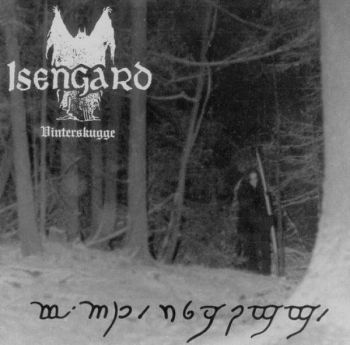 The first album ("Vinterskugge"), which was actually 3 demos put together, was released in 1994 through Deaf. Records (Part of Peaceville). 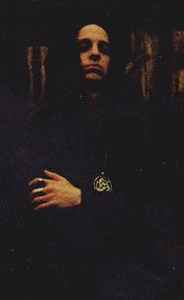 The 3 demos were: "Spectres Over Gorgoroth," which was originally released in 1989; "Horizons" originally released in 1991; and "Vandreren" released in 1993. The second album was released in 1995 through Moonfog. Its title was "Høstmørke." Half of the songs were sung in Norwegian, and the album was dedicated to Satyr of Satyricon.